Commander Buddy Grant, along with Colonel Maurer with Hernando County Sheriff's Office are talking to the media about the search efforts underway to find the missing man/plane out of Hernando County. Search party getting ready to head out. Citrus County, Florida — The Citrus County Sheriff’s Office, along with assisting agencies, is searching for a missing plane that possibly went down in the Withlacoochee Forest on April 5, 2014. According to the Marion County Sheriff’s Office, the plane departed from the Dunnellon Airport in Marion County on this date. 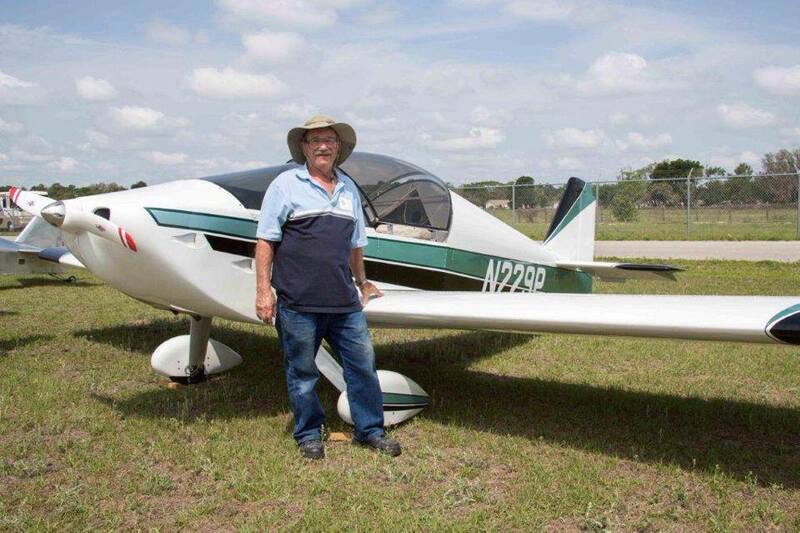 The pilot, Theodore Weiss, 74, of Zephyrhills has not been seen since. Weiss was reported as not reaching his destination to the Marion County Sheriff’s Office on Monday afternoon, April 7. Weiss was reported to be the pilot of an experimental fixed wing single engine plane. 16 hours ago, ground units for the Citrus County Sheriff’s Office and the Hernando County Sheriff’s Office concluded their search for the day, however, aviation units continued looking for Weiss throughout the night. Today, April 9, 2014, a full ground search for Weiss involving multiple agencies resumed. The Citrus County Sheriff’s Office, along with the Hernando County Sheriff’s Office and a myriad of other agencies will spend the day combing the area for the 74-year-old missing pilot. 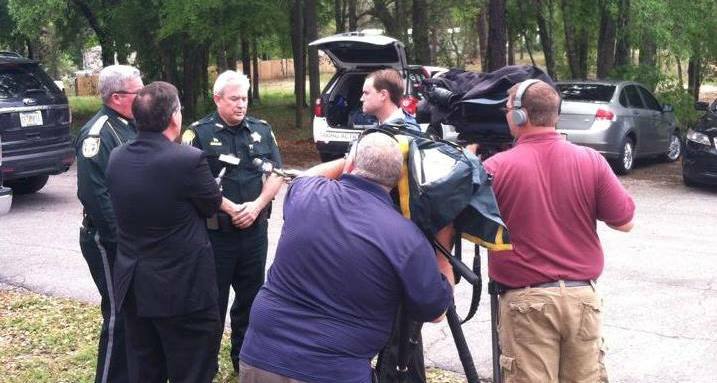 Commander Buddy Grant, along with Colonel Maurer with Hernando County Sheriff’s Office are talking to the media about the search efforts underway to find the missing man/plane out of Hernando County. 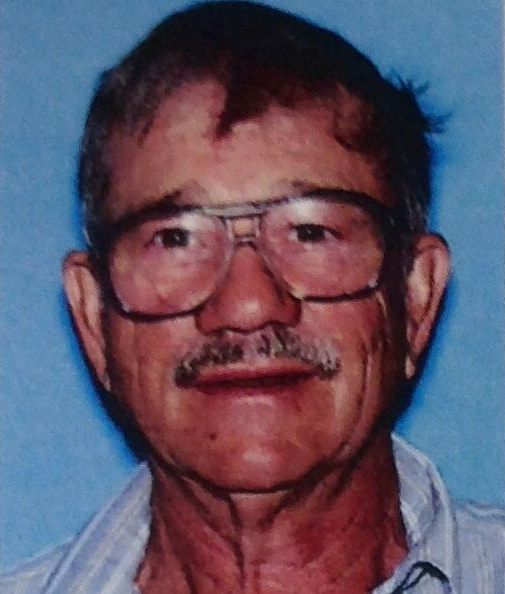 The Civil Air Patrol attempted to track Weiss’ flight after he was reported missing on April 7, 2014, and provided last known coordinates near Trail 10 in a portion of the Withlacoochee State Forest in Citrus County. Based on information provided by the Civil Air Patrol, Citrus and Hernando Counties began their search Monday evening over 40,000+ acres. More than 125 people reported to the command post at 4400 S. Lecanto Hwy, Lecanto this morning to receive assignments. 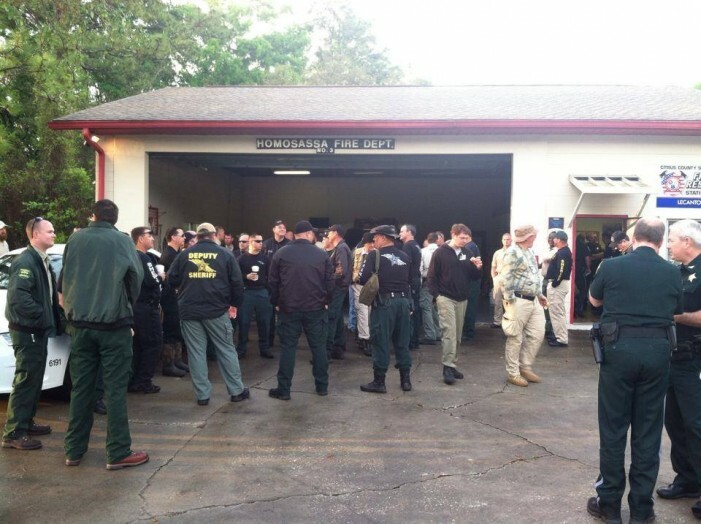 The search includes 30 ATVs with Florida Wildlife Commission, Citrus, Hernando, Lake, Sumter, Levy and Marion County Sheriff’s Offices, Posse members from Citrus and Hernando, helicopters from Citrus and Hernando and a fixed wing aircraft from both the Civil Air Patrol and the Florida Forest Service. 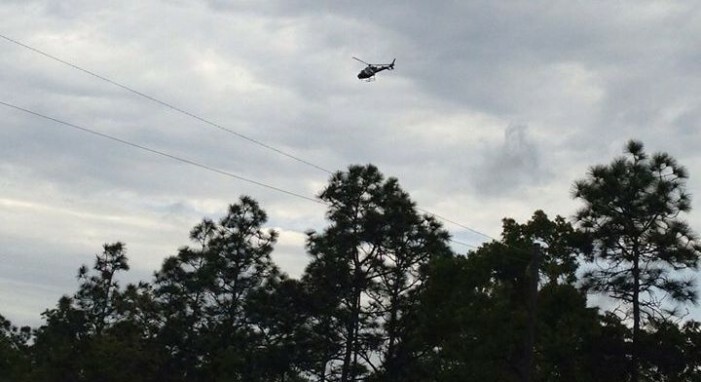 Community Emergency Response Team members from Citrus and Hernando also joined the search.